As we previously announced, famed local alt rockers Paramore are currently winding down the record cycle (or “era,” as they like to dub it) for last year’s phenomenal fifth album, After Laughter, which, over the past year, has included surprise stops at Exit/In and The End, a headlining outing at The Ryman, and the group’s debut at Bonnaroo, all amidst international tour dates and critical acclaim for their boldest, most personal, and most adventurous LP ever. Before taking a breather and plotting what’s next, however, the band will come home to host Art + Friends, an extra special event Sept. 7 at Municipal Auditorium, meant to highlight Nashville’s wonderful alternative scene, with local art, local venders, and a stacked local musical lineup of COIN, Bully, Canon Blue, Liza Anne, and Nightingail– an excellent sample of some of the amazing music coming out of Nashville right now. Tickets are still available here, and as we count down the weeks until Art + Friends’ arrival, we wanted to help you prepare by providing a spotlight on each individual performer (who, remember, are all local, and can regularly be seen at more intimate spaces as well). So far, we’ve introduced you to bluesy indie folk singer Nightingail and breakout indie rocker Liza Anne. Next up, an artist who we’ve been obsessing over since the site’s earliest days: etherial, indie/orchestral pop project Canon Blue! The sweeping, electro-laced, etherial, indie/orchestral pop solo vehicle of local songwriter and producer Daniel James, Canon Blue initially debuted just over a decade with 2007 first album Colonies, but caught our ear (and managed to drum up tons of critical praise and live dates with the likes of Foster the People) with gorgeous 2011 followup, Rumspringa. 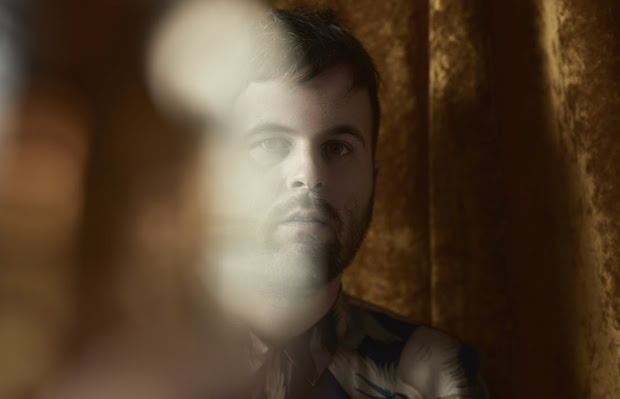 Though it took six years for James to return as Canon Blue, wowing us once more with last year’s stellar Lasso Yo, a fraught and personal effort recorded at the home of Paramore’s Taylor York and “conceived during increasingly long periods of isolation caused by increasingly intense bouts of anxiety and depression,” in the time between he also established himself as a formidable producer and arranger, helming the bulk of Zac Farro’s output as HalfNoise, and even occasionally performing with the project live. A profound, thoughtful, ambitious, and earnest talent, Canon Blue has long been one of Nashville’s best kept secrets, and James’ knack for layered, gorgeous, sweeping indie rock with soaring harmonies, diverse instrumentation, and worldly melodic sensibilities is second to none. We caught up with him many years back on an early version of our podcast, and are thrilled to see Daniel increasingly active as Canon Blue once more. 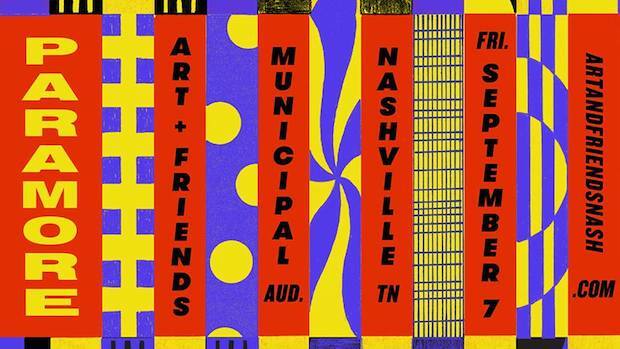 Every performer at Art + Friends is amazing, but Canon Blue, especially, is an essential pick; catch up on his LPs if you’re unfamiliar, and prepare for an unforgettable show!